The Supreme Court today initiated steps for detailed hearing of batch of petitions, one of them taken suo motu by it on the contentious issue and recurring complaints of gender discrimination suffered by muslim women arising out of several rules in its personal laws like triple talaq and polygamy. Significantly, a bench of Chief Justice T S Thakur and Justice U U Lalit has asked the Centre to produce the report of its high level committee on “women and law” which had done an assessment of family law with focus on law relating to marriage, divorce, custodial rights and inheritance and succession. Apparently, the report has not yet been made public. The bench has sought the response of Muslim organizations, National Commission for Women and centre on all pleas including the one filed by one Shayara Bano within six weeks. The court asked Additional Solicitor General Tushar Mehta to respond to the suo motu petition by a two judge bench of the court on October 16 and answer to the question if "gender discrimination" suffered by Muslim women should not be considered a violation of the Fundamental Rights under Articles 14, 15 and 21 of the Constitution and international covenants. CJI asked the SC Registry to supply to the ASG a copy of the judgment in which the apex court has taken suo motu cognisance of the issue. Bano wanted the practice of triple talaq, nikah halala (bar against remarriage with divorced husband without an intervening marriage with another man) and polygamy under Muslim personal laws as illegal, unconstitutional, and violative of the rights to equality, dignity, life and freedom of religion under the Constitution. Bano has introduced herself in the petition as a “Muslim citizen whose husband has attempted to illegally divorce her after frequently subjecting her to cruelty during the currency of their marriage”. Bano, through senior advocate Amit Singh Chadha and advocate Balaji Srinivasan, said she only wished to “secure a life of dignity, unmarred by discrimination on the basis of gender or religion. Referring to the Supreme Court’s decision to register a PIL suo motu titled ‘Muslim women’s quest for equality’ on gender discrimination women face under Muslim personal law in the recent judgment , the petition contended that the law has to change with time. Ms. Bano’s petition is posted for hearing on March 28 and tagged with the Court’s suo motu PIL on the same issue. 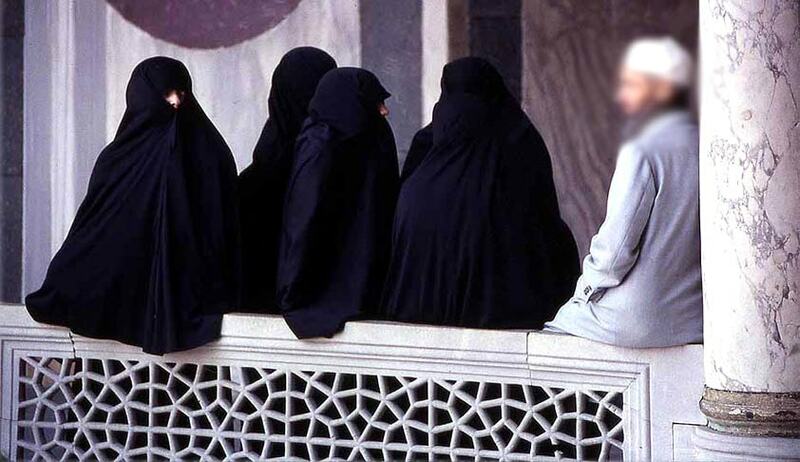 “Practice of polygamy is not an integral part of Islam, and polygamy has been recognised as injurious to public morals. The practices under challenge, which practically treat women like chattel belonging to men, are neither harmonious with the modern principles of human rights and gender equality nor an integral part of Islamic faith,” the petition said.